Ruchi: HAPPY DIWALI ! ! 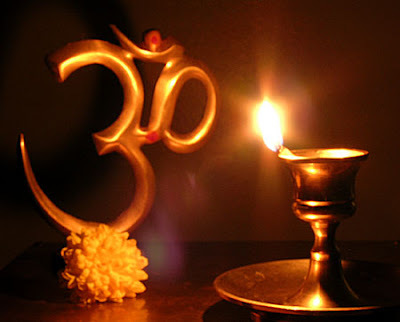 WISHING YOU ALL HAPPY & PROSPEROUS DIWALI. Thanks a billion.. wish u also a wonderful ..blasting..diwali... as beautiful as ur blog amma... lots of love n wishes.. 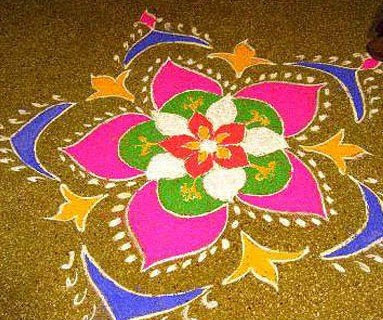 Wish you a very happy Diwali :) The rangoli looks wonderful! WISHING YOU AND YOUR FAMILY A VERY HAPPY & PROSPEROUS DIWALI. Thank you wishing you all happy diwali.